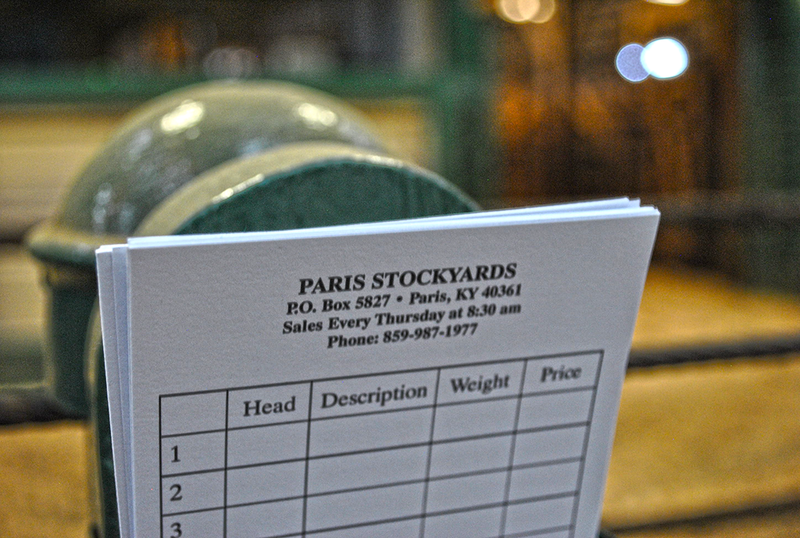 Welcome to the Paris Stockyards. 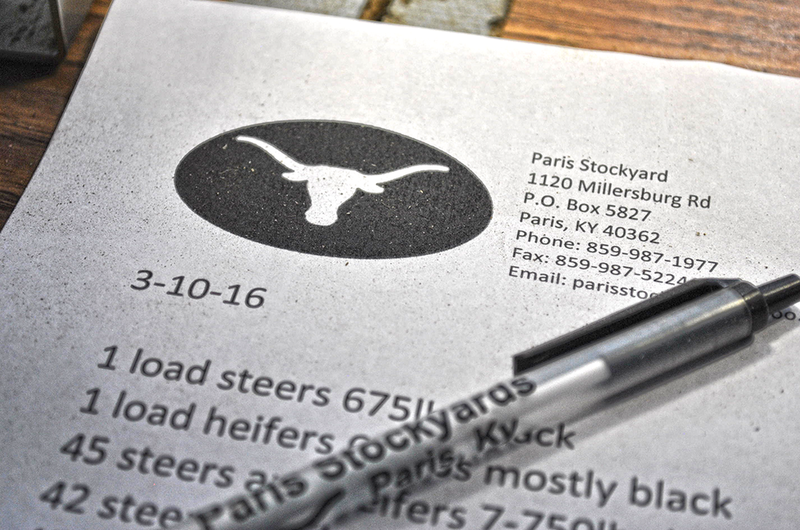 For more than 50 years, Paris Stockyards has helped central Kentucky livestock producers successfully market their cattle, sheep, goats and other livestock. With seating for more than 250 buyers and sellers and newly renovated facilities for more than 4,000 head, we would love to earn your business. Explore our site or call us to learn more. 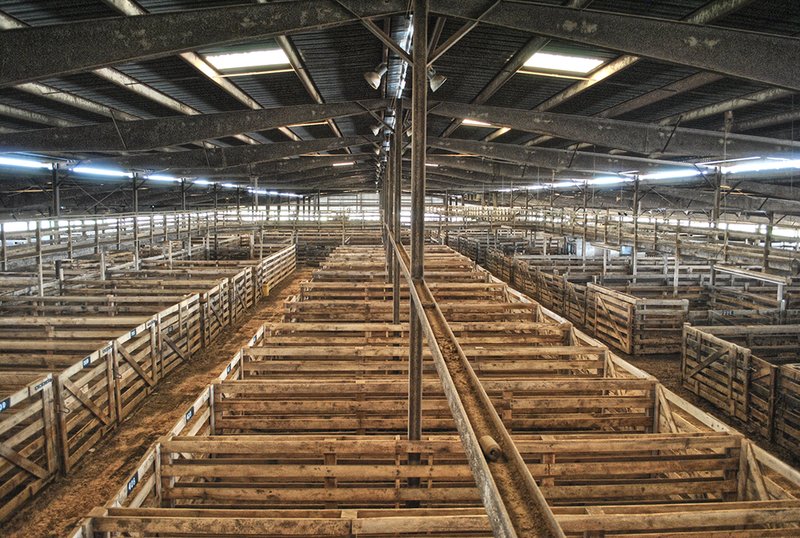 Sales every Thursday at 9:00 a.m.
Feeder sales begin at 9:00 a.m.
Head Cows, Pairs, Head Bulls and Baby Calves sell at 5:00 p.m, HD animals need to be in the barn by noon to be vet checked. 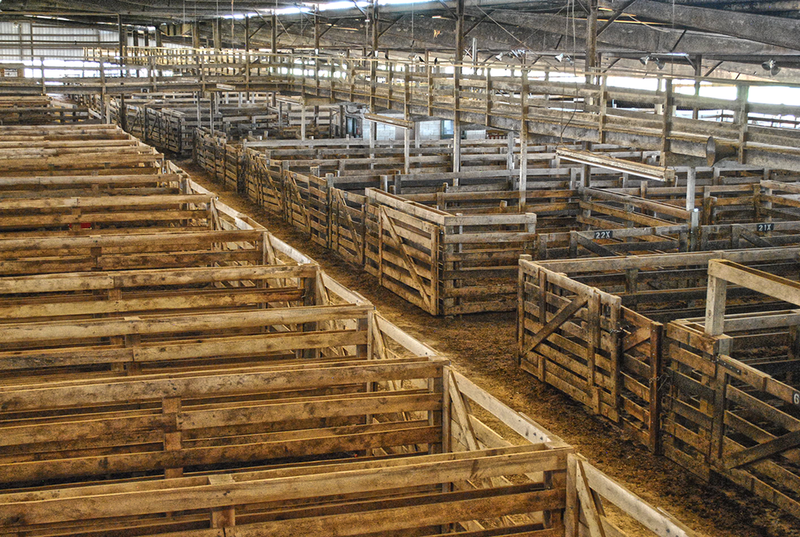 State Graded Sheep & Goat Sales on the 4th Tuesday of each month. 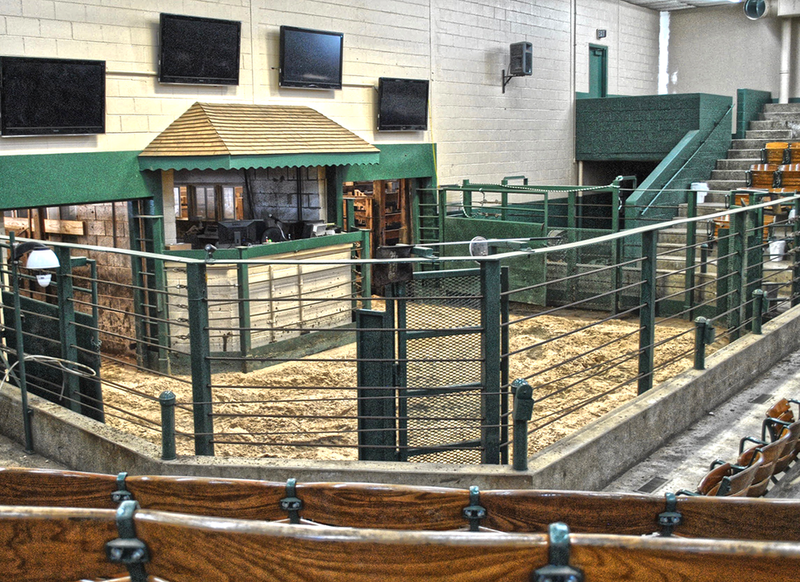 Graded sale begins at 3:30 p.m. Animals need to be in the barn by noon to be graded.